WASHINGTON, D.C. -- The NAB Education Foundation (NABEF) has elected six new members to the NABEF Board of Directors: Graham Media Group's Emily Barr, Cox Media Group's Kim Guthrie, Sinclair Broadcasting's Rebecca Hanson, Univision Communications Inc.'s Rosemary Mercedes, Perry Publishing and Broadcasting's Kevin Perry and NBCUniversal's Craig Robinson. Emily Barr is Graham Media Group's president and chief executive officer, a position she has held since 2012. Barr oversees seven local television stations, each in a top-70 market, representing nearly 7 percent of coverage in the United States. Kim Guthrie serves as president of Cox Media Group. In her role, Guthrie oversees all content, sales and operations for 14 broadcast television stations, more than 60 radio stations, seven daily newspapers, 11 non-daily publications and more than 100 digital sites and services. 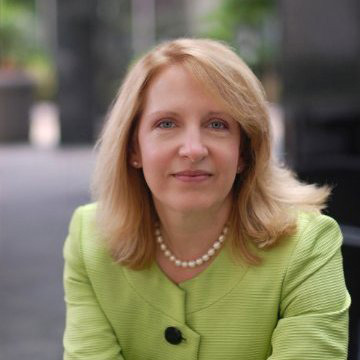 Rebecca Hanson is the senior vice president of strategy and policy at Sinclair Broadcasting. 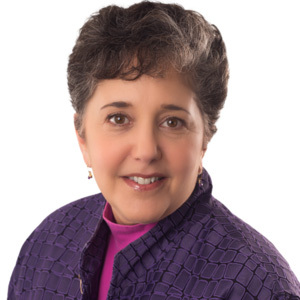 Previously, Hanson served as senior advisor on broadcast spectrum with the Media Bureau of the Federal Communications Commission where she participated in the Incentive Auction Task Force as the point person for broadcaster participation and issues affecting nonparticipating broadcasters. 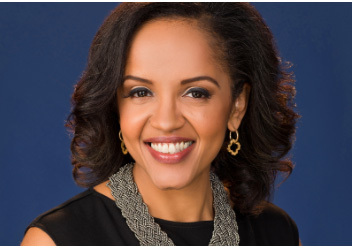 Rosemary Mercedes serves as the executive vice president and chief communications officer for Univision Communications Inc. 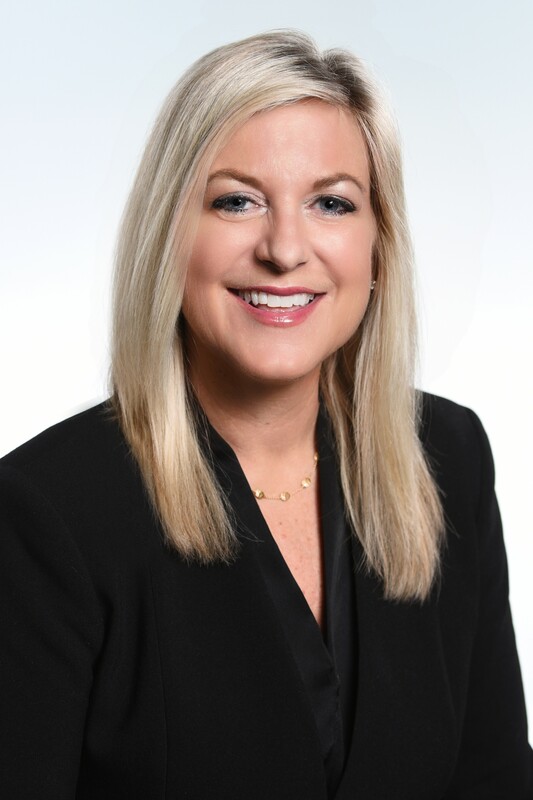 In her role, Mercedes directs the company�s overall communication strategy, including the media relations approach for all corporate and business matters, industry issues, programming and talent publicity efforts. 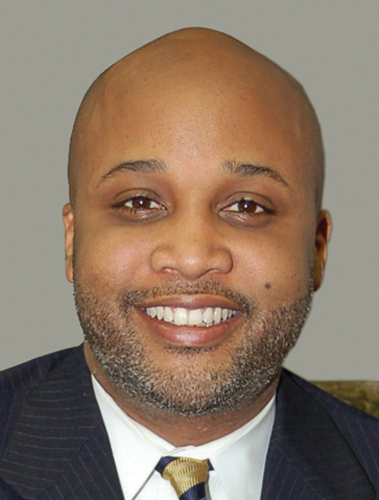 Kevin Perry is the president and chief executive officer of Perry Publishing and Broadcasting. The company owns and operates 13 radio stations in Oklahoma and five radio stations in Georgia and South Carolina. Additionally, Perry is a graduate of NABEF's Leadership Development Program and Broadcast Leadership Training Program. 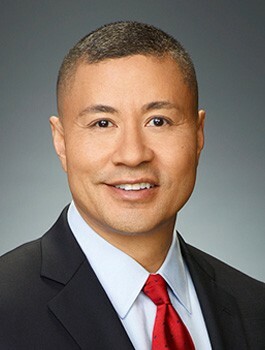 Craig Robinson serves as the executive vice president and chief diversity officer for NBCUniversal. Craig oversees the company�s diversity and inclusion commitments and is responsible for fostering a corporate culture that values diversity of talent, ideas, values and backgrounds.